I love a great party. A party with fantastic food is even better (because food makes a party, right?). 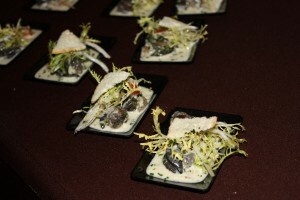 March of Dimes hosts an annual event called Signature Chefs and it's one of the best parties of the year. Here's the scoop on the food, the auction and everything in between.